Thanks again to all of our supporters and those that have pre-ordered Gingle Bells or made a pledge on Pozible. 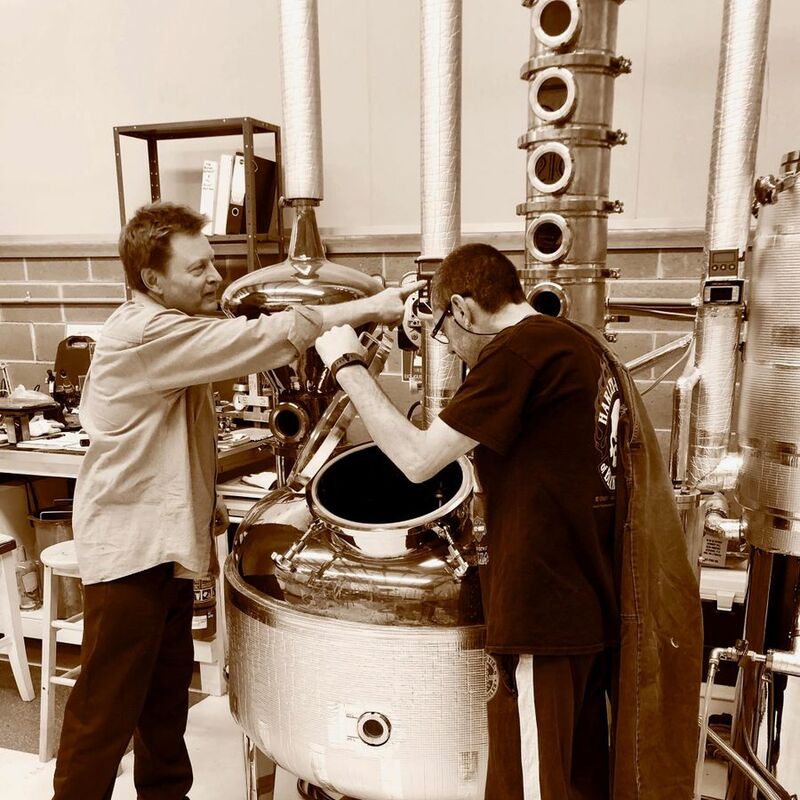 We have reached a major milestone in our project with the production of 1200 L of glorious gin at Ironbark Distillery earlier this week and bauble production underway. 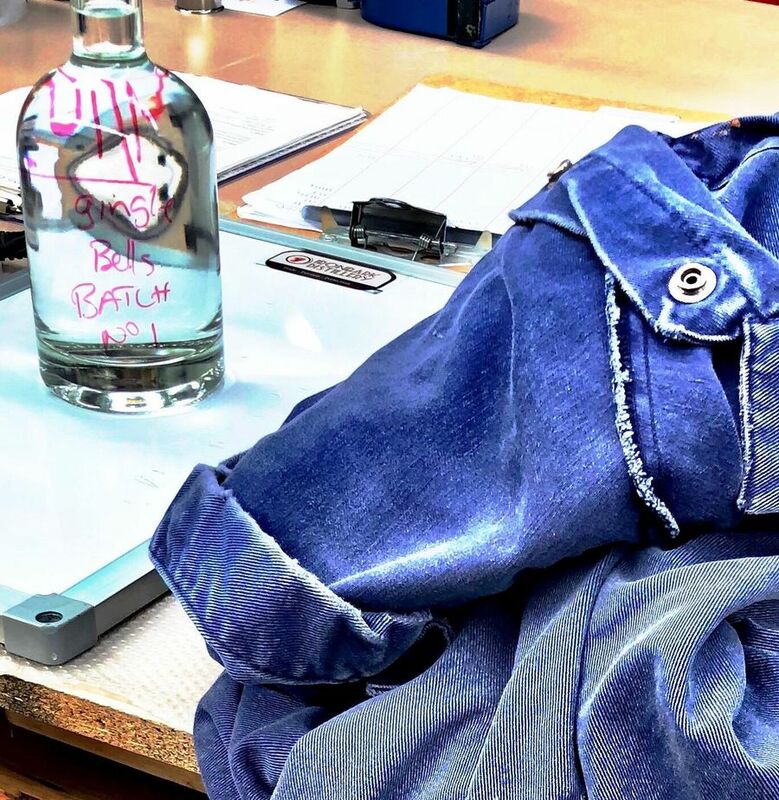 At our visit to the distillery to pick up our gin yesterday we loved this vision of Master Distiller Reg's overalls laid on the bench next to the test bottle for the first batch of Gingle Bells Gin. A true sign of a job well done and that things are getting real! The gin distilling was completed after 2 long continuous days of running the still by Reg and assistant, Dave. This required constant monitoring and adjusting to make it into perfection - definitely much more to it than meets the eye! Everything behind the scenes is now coming together. The gift box packaging has all been completed and we have baubles, baubles, baubles everywhere ready to be filled and infused with our botanicals. 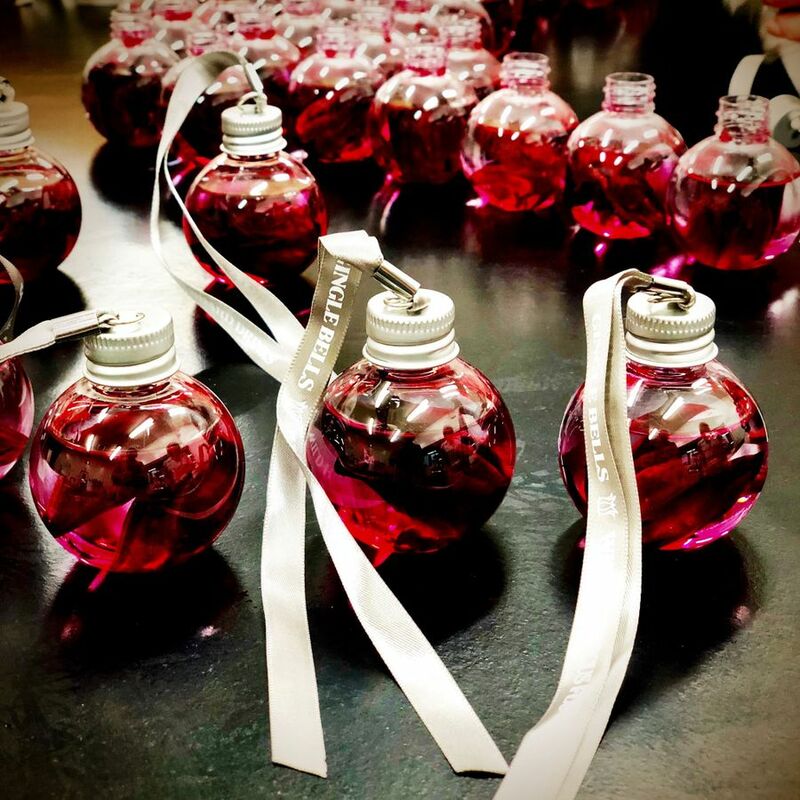 We have worked tirelessly reconfiguring our factory for production and have started on the Wild Hibiscus Flower and Wattleseed Gin baubles already. They are looking superb! 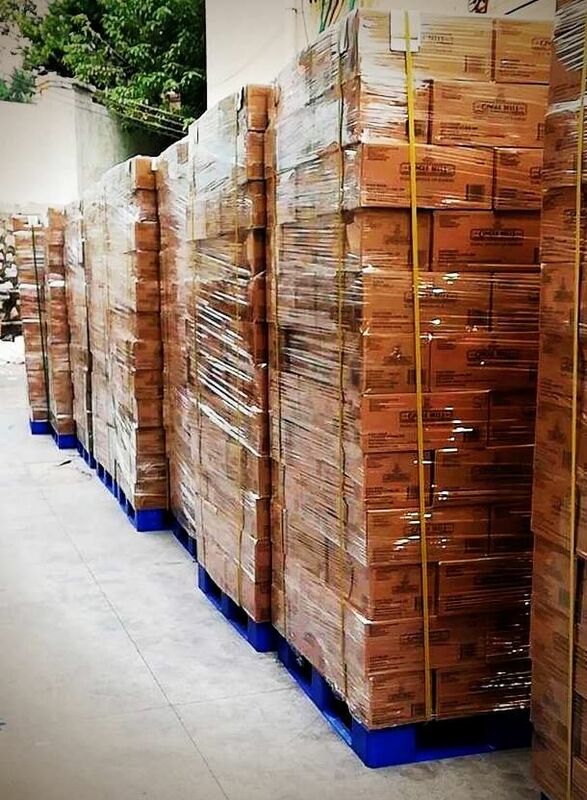 With everything at this stage coming together very quickly we are very excited to start shipping out Gingle Bells.